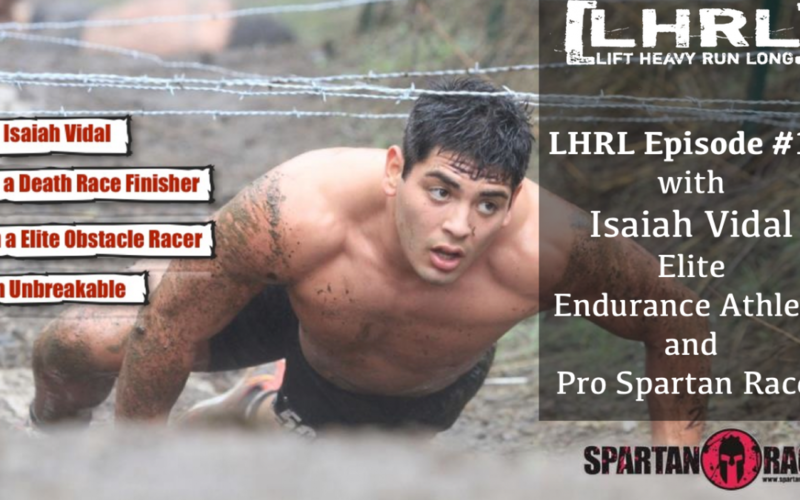 On this episode we get to chat with Spartan Pro Team member, Isaiah Vidal. Isaiah is a pretty impressive young man. At the age of 23 he’s already completed 2 Death Races. When Isaiah decides that he wants to accomplish something he doesn’t let anything get in the way of getting there. We enjoyed getting to sit down and talk to him, and hope you enjoy it too.